Another busy weekend in St. Louis kicks off a jam-packed month of February. 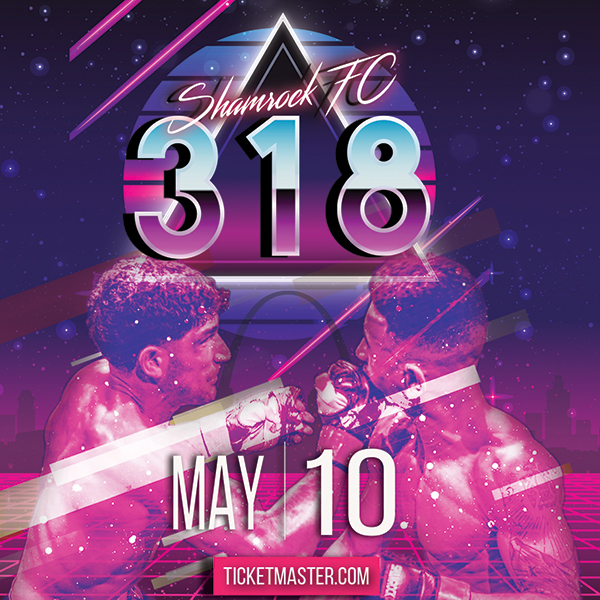 We'll be covering both the Shamrock Promotions and Cage Champs events, so please check back Sunday for full recaps. Starting things off tonight is American Cage War 8. Thirteen amateur MMA and Muay Thai fights will be capped off by a super heavyweight title match between Charles Rogers and Nick Ivey. Should be lots of fun! Tomorrow morning is the Missouri State Jiu Jitsu Championships taking place at Xtreme Krav Maga. Both Gi and NoGi tournaments in 8 different weight classes for men, and 2 different weight classes for women. There were will also be children and teen divisions. Medals awarded to the top three finishers in each division. This will be a great opportunity for the top grapplers from around the state to test their skills. In the evening, Cage Championships will be hosting their 34th fight card live from Washington, MO. Pulling in some of the best amateurs from the southwest part of the state. Jeff Escobar will be making his first cut to 155 and taking on Christian Camp for the Spire Regional lightweight title. Also on Saturday night, Shamrock Promotions will be packing the Strafford Inn with an incredible list of fights. In the main event Kain Royer will challenging Chris Heatherly. Heatherly has looked invincible at times and should be an interesting test for Royer. Royer, the hard punching middleweight from Andre's MMA, has ran through his first four opponents. This will be for Shamrock's middleweight title. Don't blink because this could end early. For the lightweight title Rickey Bolin will be taking on Jake Martin. Bolin will be a very solid test for the undefeated Jake Martin. In what should be the most explosive match on the night, "Bad News" Bo Kunz will be taking on Marc Godeker from Finney's MMA. If this fight stays on its feet, there will be fireworks. 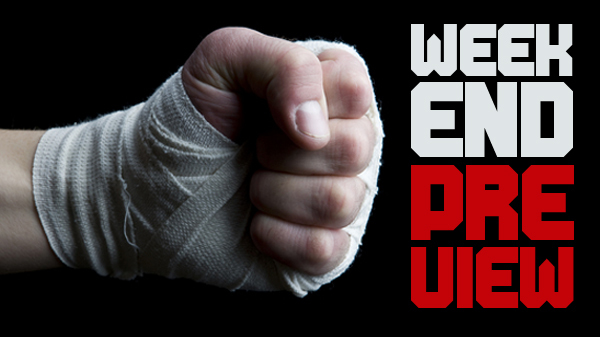 Xtreme Krav Maga - 639 Gravois Bluffs Blvd. Check out http://mostatebjj.blog.com/ for more info. Plus may other great fights!